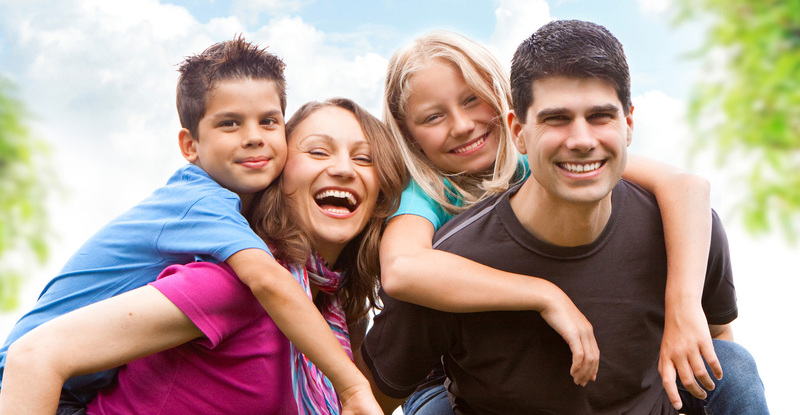 FamilyFirst is a comprehensive mental health practice in Northern Virginia that provides therapy and psychological testing services to children, adolescents, and adults in a family-friendly environment. Our highly qualified, compassionate clinical psychologists deliver personalized services to promote healthy development and success at home, school and in the community. need skills for coping with worries or other symptoms of anxiety? have trouble focusing or paying attention in the classroom? seem depressed, irritable, or withdrawn? have difficulty making or keeping friends? complain that noises, textures, or certain foods bother him/her? have difficulty with transitions and/or change? have difficulty getting your child to follow directions? feel overwhelmed or exhausted by your responsibilities? have trouble finding consequences that your child responds to? find your marriage being strained by the stress of parenthood? want to better understand your child’s unique temperament? feel as if you have run out of ways to solve your family’s problems? have trouble coping with stress? feel sad, irritable, or fatigued? get distracted by bothersome thoughts? have trouble communicating with your spouse without arguing? experience difficulties focusing and completing tasks? disagree with your spouse about how to parent? feel overwhelmed by a recent change in your life? If you are searching for answers to these types of questions or have concerns about your child, adolescent, or family, we can help. Every family struggles at one point or another, and it can be difficult to find someone you trust to care for your family’s well-being. We take this responsibility seriously and are dedicated to earning your family’s trust and helping you solve your problems as quickly as possible.